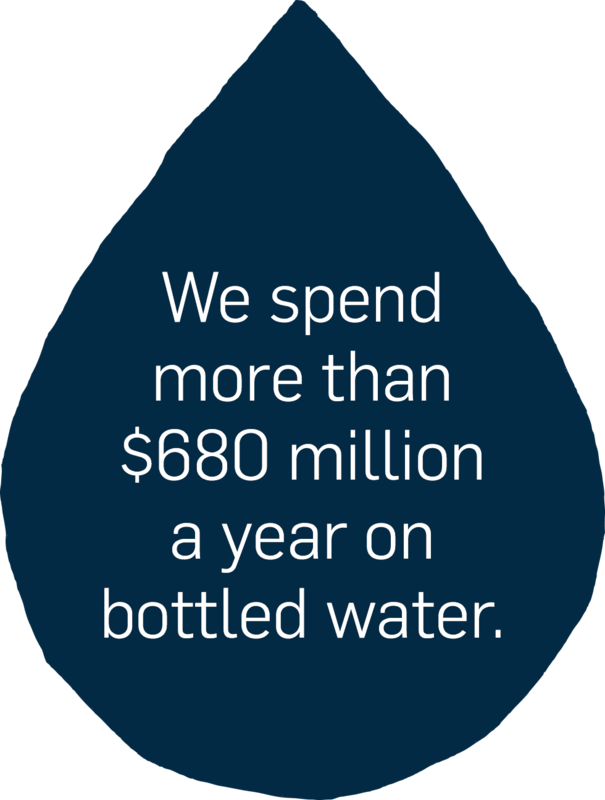 In Australia, we spend more than $680 million each year on bottled water, which is why some have labelled bottle water 'marketing genius' - convincing you to buy bottled water, when you can get it from a tap at a fraction of the price. Even though you can pay more than 2000 times the price for bottled water over tap, there are obvious benefits like convenience however, the Science journal, suggests that up to 12.7 million tonnes of plastic waste is washed into the ocean each year. And while Australia does not make it onto the list of the world's 20 worst polluters, we do generate 13,888 tonnes of plastic litter per year - and about a quarter of that ends up in the ocean. To find water when you need it download the free app for IOS or Android. The app will help you locate over 8000 free water locations across the state. To help make it easier for you to find high-quality tap water in our region, we are continuing to install drinking water fountains across the Central Highlands region. To find you nearest water fountain, use the map below (please note: the map does not provide exact locations - download the app for precise locations). We have formed community partnerships with councils, shires, community groups and local organisations to provide community drinking water fountains across the Central Highlands region. To join our Water Fountain Programme, or to find out more information contact as via the details at the bottom of this page. 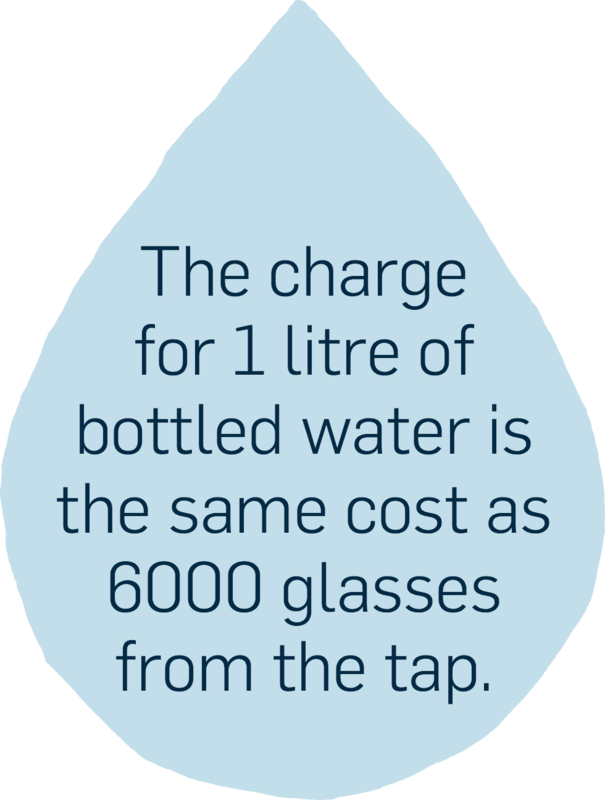 Because so many cafe and restaurant owners already offer free tap water to customers, we want to support them by providing our high-quality, blue, glass water bottles for free. If you join our hospitality programme you will also receive free customer giveaways. 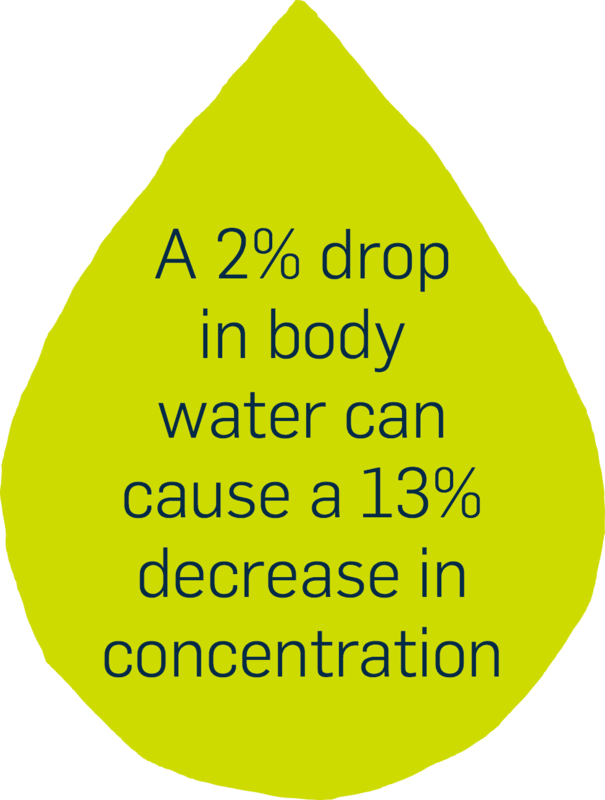 All you have to do is sign up, then encourage your staff to educate customers about the benefits of tap water over bottled. To join our Hospitality Programme, or to find out more information contact as via the details at the bottom of this page. We are working with Schools across the region to encourage drinking tap water, by offering education programmes and installing drinking water fountains for students. We currently have water fountains at Wendouree Primary School, Canadian - Lead Primary School and St Thomas More Primary School. To join our School Programme, or to find out more information contact as via the details at the bottom of this page. We are proud to have Olympian Steve Moneghetti and the ACU Sovereigns as our Central Highlands Water, Be Smart Choose Tap ambassadors. You can see them in action in the Pets Choose Tap - Begonia Festival video below. You will also see Steve and the Sovereigns players at our events and fundraising activities throughout the year, working to promote the benefits of tap over bottled water.